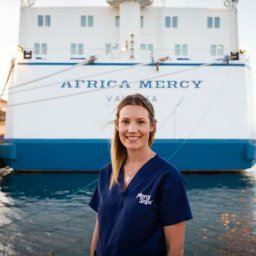 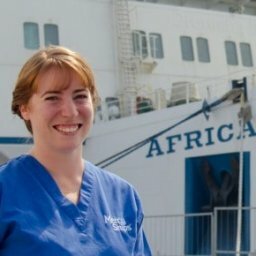 The hospital of the Africa Mercy is situated inside a ship. 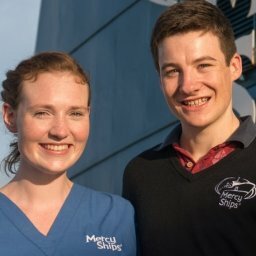 Without the hard work and skill of our dedicated seamen, our ship (and thus the hospital) would sink, double meaning intended. 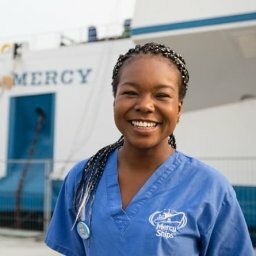 They are a crucial reason we are able to bring hope and healing to the forgotten poor. 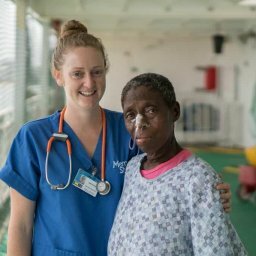 Retired Royal New Zealand Navy commander and current acting director of Mercy Ships NZ, Larry Robbins, returned earlier this year from two months as deck officer aboard the Africa Mercy. 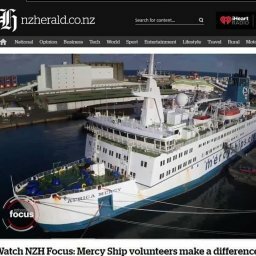 Prestigious NZ national current affairs magazine North & South featured his experience in this article by Janice Gillgren.